Baseball is a very popular game in certain parts of the world like the United States, Canada, Dominican Republic and others. In the United States, it’s one of the most popular games. This has led to a great demand for bags among the youth in the country. 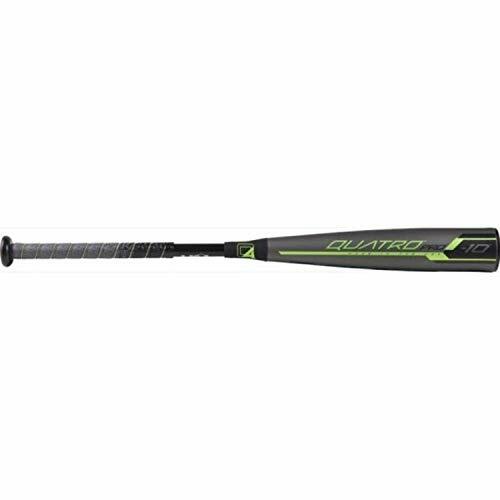 If you are planning to buy a baseball bat you can try for the best one you can consider the best Rawlings bat. There are multiple factors you need to consider while buying a bat. We’ll discuss here a few of them. However, if you want to know more about baseball bat then you can check out our one of the most complete 5 different best baseball bats review article. Weight: The weight of a professional bat is an important factor to consider. Bats that are light are prepared to heavy and bulky ones. Further, while choosing a bat consider the playing level. Each league has a set of rules particularly with respect to size, weight, and material of the bat. The rules are meant for the safety of players. Legal validity: This depends on the type of league you play for. You may be required to use a bat that is officially approved. The objective is to ensure that the bat conforms to the standards like barrel size, material, the knob and the length. Further, the rules vary for different ages. When you are planning to buy baseball bats for two different people of different ages, you have to buy the ones that confirm them. Youth best baseball bats are according to the rules under Bat Performance Factor (BPF) 1.15. Bat materials: While considering buying a baseball bat it is also important to consider the materials it is made of. The popular materials are aluminum bats, graphite and titanium lined bats and bats made of wood. The two main materials used are wood and metal. Wood bats are often used by professionals in training and practice or during wood bat leagues. The metals used in baseball bats are aluminum, alloy metals, and composite materials. Brand: The brand of your baseball bat is also important. You can consider buying 2019 Rawlings Quatro 10. 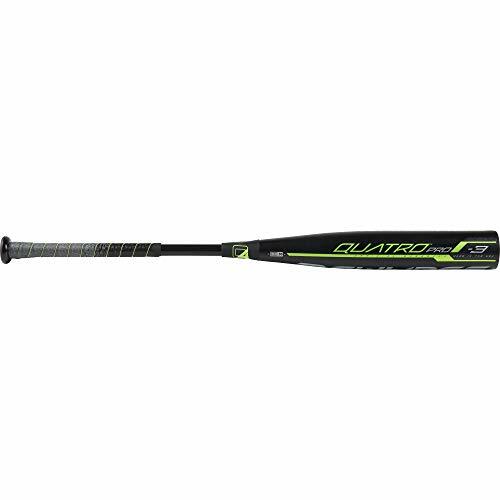 We will discuss here the 2019 Rawlings Quatro -10 review. The bat has new longitudinal flex – a combination of multiple layers for enhanced strength throughout the length of the bat. The collar assembly has been restructured to bring out a stiffer and focus flex to rule out barrel drag simultaneously maintaining the vibration mitigating attributes. Lightweight, concaved and end cap can result in high swing speeds. The design has been approved by the USA baseball organization. It is legal for Little League, Pony, AABC, Cal Ripken, Dixie and Babe Ruth. It is more durable than before. While presenting 2019 Rawlings Quatro USA bat review, we emphasize that the point that if you’re physically strong and have experience, you can use a bat with a thin handle and smaller barrel. If you are at the beginner’s level or an intermediate level, go for the lighter bats with thick handles and larger barrels. The fundamental rule to choose the right weight bat is that you should be able to hold the bat up to 15 to 20 seconds with no shaking. If you can do it comfortably, the bat is a right size.